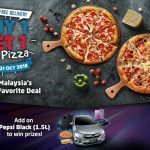 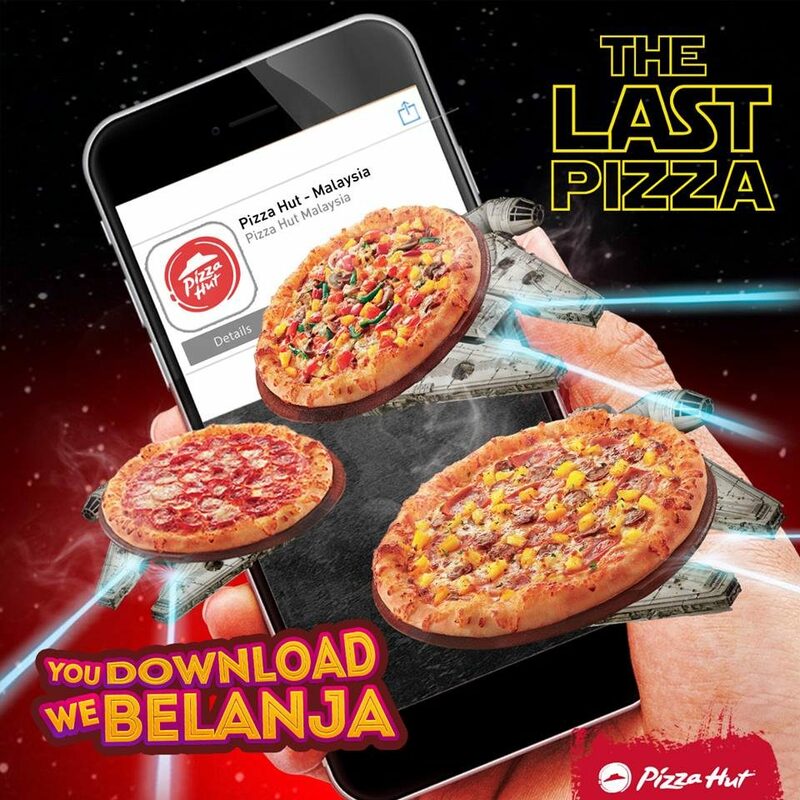 Shopee give away FREE Pizza Hut Buy 1 Free 1 Regular Pizza Voucher! 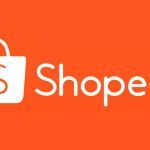 To celebrate Shopee’s 11.11 Big Sale, they would like to take the opportunity to thanks Shopee fans for the support. 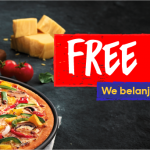 Why not celebrate 11.11 with Pizza and Shopping?Just Redeem your Buy 1 Free 1 Regular Pizza E-Voucher from Pizza Hut by registering below link! 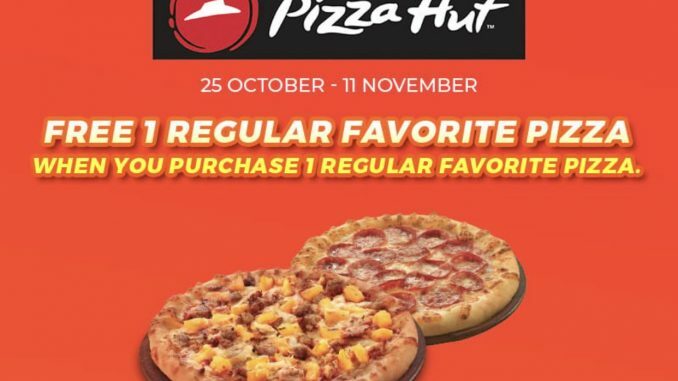 Terms and conditions apply! 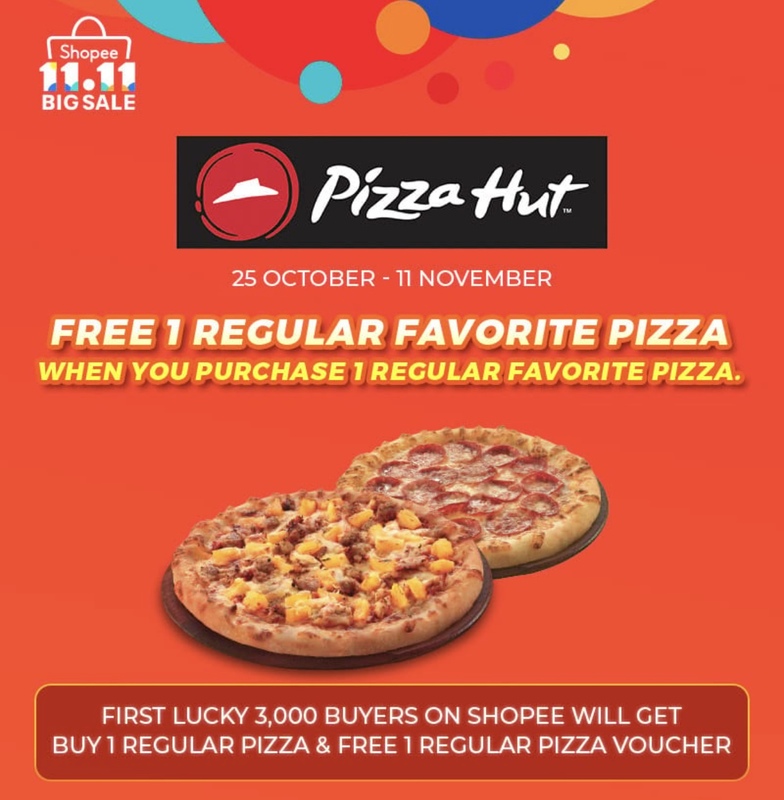 Today, 2 Nov 2018 is Shopee 11.11 Shake Day, Click here to grab the FREE shopee voucher now! 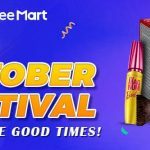 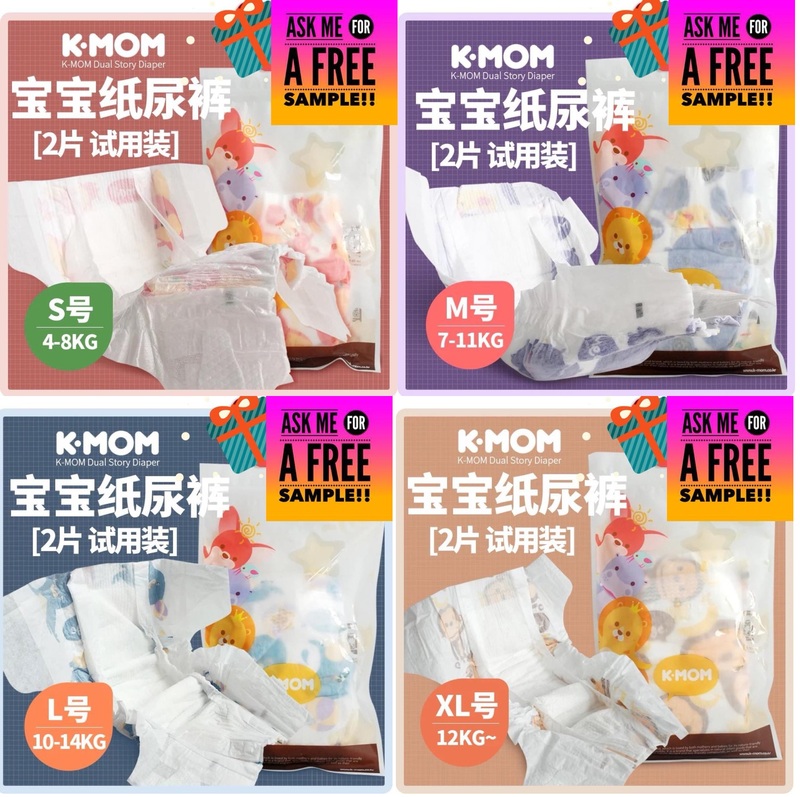 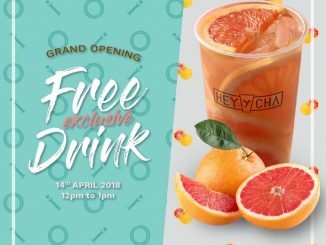 FREE HeyCha Drinks Giveaway! 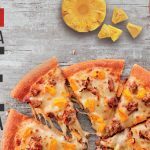 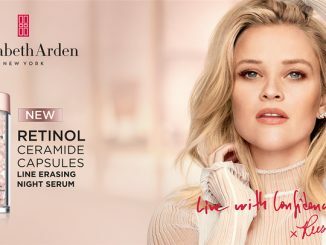 – 请你喝HeyCha饮料!